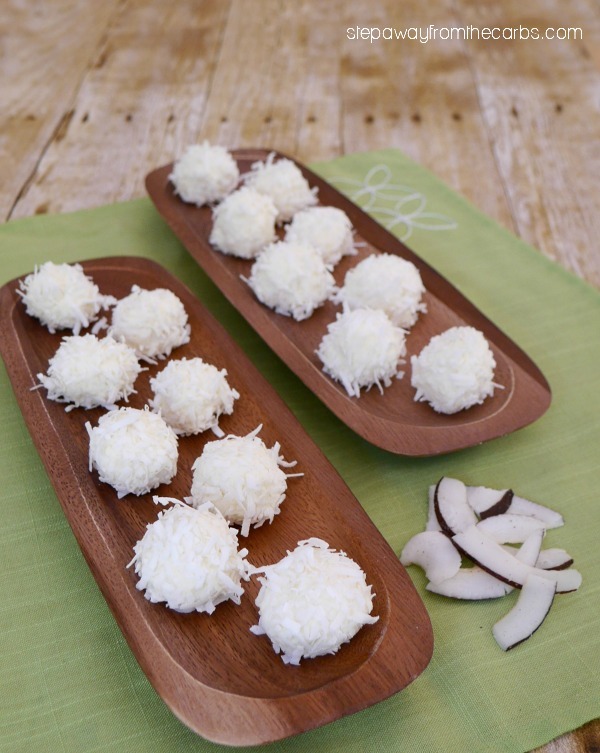 These low carb coconut fat bombs contain a triple source of coconut – plus added collagen! So it’s all about the collagen right now! If you didn’t see my Introduction to Collagen – and you’re wondering about why it works as a dietary supplement – read my post! And if you *are* familiar with it, but only add it to drinks – then you’re missing out! 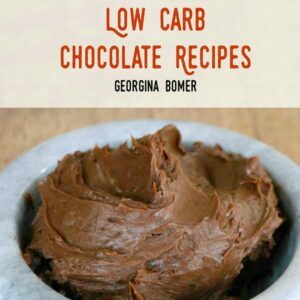 A few weeks ago I added it to low carb ice cream – it was amazing! 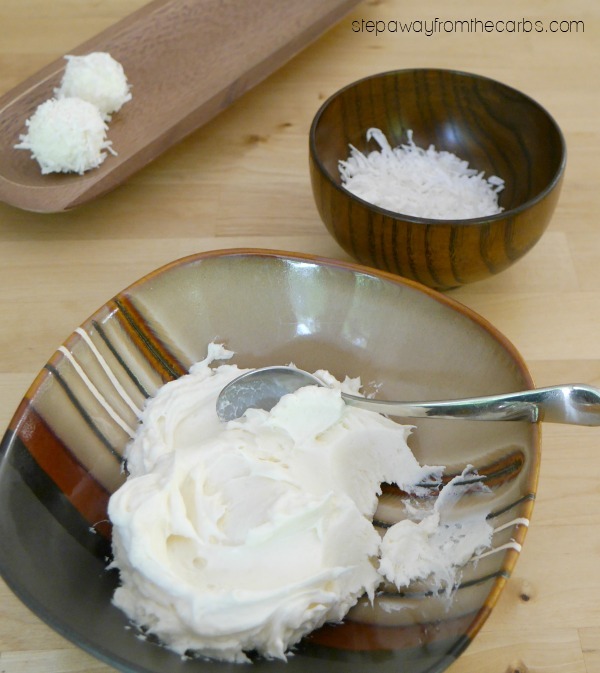 And now I’ve got something new for you to try – coconut fat bombs, with added coconut flavor collagen! In fact they also include coconut oil, and are coated in flaked coconut – a triple threat LOL! 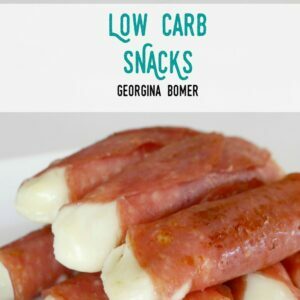 The inspiration for these fat bombs was Collagen Creamer from Vital Proteins. It’s available in three flavors: Gingerbread, Vanilla and Coconut. It would typically be mixed into a hot drink like coffee – but as you probably know I’m not a coffee drinker, so I decided to use it in a different way! There are 10 packets to a box, and each packet is one serving. It contains 3g net carbs, and here are the ingredients: Organic Coconut Milk Powder, Collagen Peptides, Organic Bamboo Shoot Extract, Organic Acacia Fiber. No added sugar or sweeteners, and it’s soy free, dairy free, and gluten free! 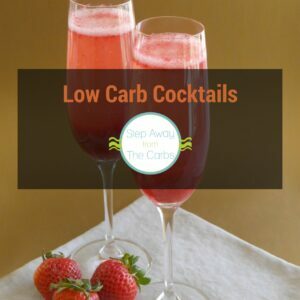 Just a warning in advance – there’s quite a lot of downtime with this recipe, with softening and chilling, but it’s really very easy! Start by combining softened cream cheese, coconut oil, low carb confectioner’s sweetener (ie Swerve – it blends so much better than granular! ), and one packet of the Coconut Collagen Creamer together in a stand mixer. When the mixture is smooth, transfer to a bowl, cover in plastic wrap, then refrigerate until hardened (which was actually overnight for me – because life got in the way of me completing this recipe!). Form small balls using your hands, each about a tablespoon of mixture. Dunk them in some unsweetened flaked coconut (I used half a cup – if your coconut is much finer than you’ll probably need much less). 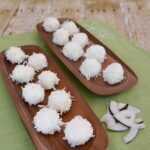 This recipe makes 16 coconut fat bombs. 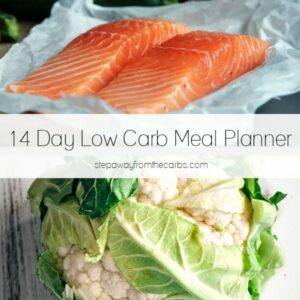 Place in an airtight container and store in the fridge until required. These low carb coconut fat bombs contain a triple source of coconut - plus added collagen! 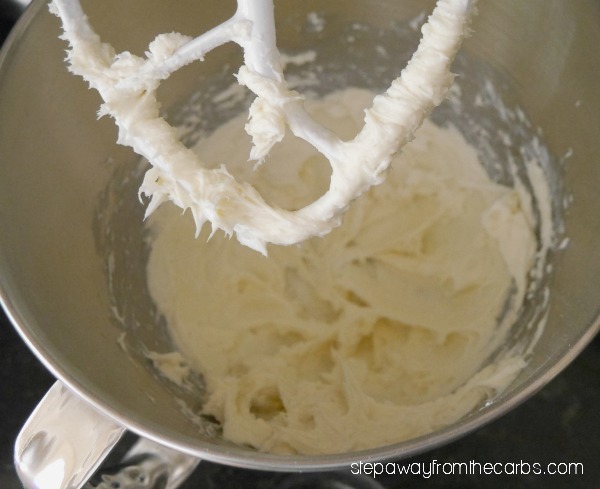 Start by combining softened cream cheese, coconut oil, low carb confectioner's sweetener, and one packet of the Coconut Collagen Creamer together in a stand mixer. When the mixture is smooth, transfer to a bowl, cover in plastic wrap, then refrigerate until hardened. Form small balls using your hands, each about a tablespoon of mixture. Dunk them in some unsweetened flaked coconut. This recipe makes 16 fat bombs. 6g net carbs per serving of 4 fat bombs. 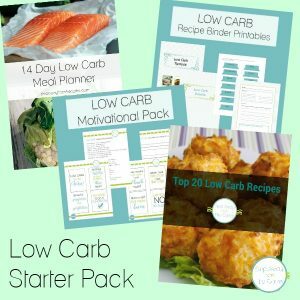 Remember to check out my Introduction to Collagen post if you want to know more about why you should introduce collagen into your low carb diet! 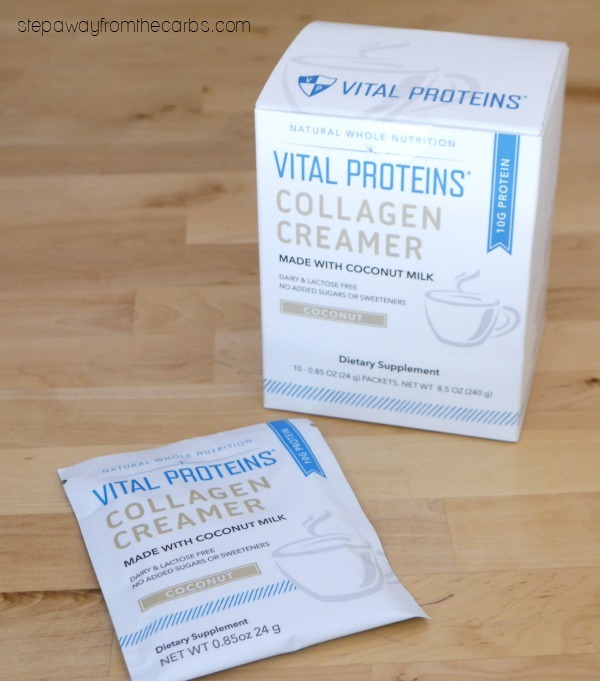 What can I substitute for Vital Proteins Coconut collagen Creamer? Do you have any other kind of powdered collagen supplement? The Vital Proteins products were what I used to develop the recipe, so I don’t have any immediate non-collagen substitute suggestions I’m afraid.